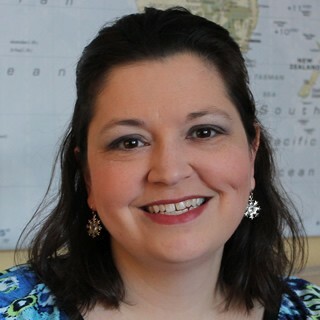 Amy Nelson will manage a variety of SELCO Library Legacy activities in the role of Legacy Project Coordinator. She will provide assistance to library staff submitting Community Collaboration applications, as well as guide the identification of age appropriate vetted performers for library programming for FY2016-FY2017. Amy has a Bachelor of Science in Education from University of North Dakota with years of practical class room knowledge, as well as having served as a team leader. She has a variety of experiences with educational support organizations and recently coordinated a summer bookmobile program with the Rochester Public Library which provided children with easy library access over the summer months. This entry was posted in Legacy and tagged SELCO. Bookmark the permalink.